Make Studio the most powerful screen design tool for your team by customizing your design experience through the Studio Platform—the open platform that includes the Studio App Store, complete with an extensive assets library. Later in 2019, members of the Studio Maker Program will have access to our public API (application programming interface) to help grow the Studio ecosystem with Studio Apps of your own. At the bottom of the Studio canvas, you'll find the Studio App Store Beta icon ( ). Clicking the icon opens the Studio App Store—your one-stop shop for all the latest apps and integrations you need to continually, conveniently enhance your digital design workflow with Studio. 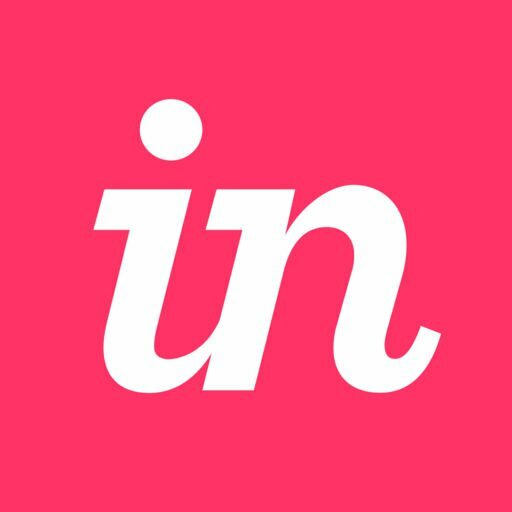 InVision has already built Studio integrations with a number of staples in the product design industry, and you can expect to see additional Studio Apps soon. Sign in to Studio and open a project. On the left side of the Studio App Store dialog, click Apps. On the right side of each app you want, click Add. After completing the steps above, you'll see an icon for each Studio App in the App Dock. To use a given app, click its icon. On the left side of the Studio App Store dialog, click Manage. Just below the Manage heading, click the Apps tab. On the right side of any app you want to delete, click Remove. On the right side of each app that has a new version available, click Update. 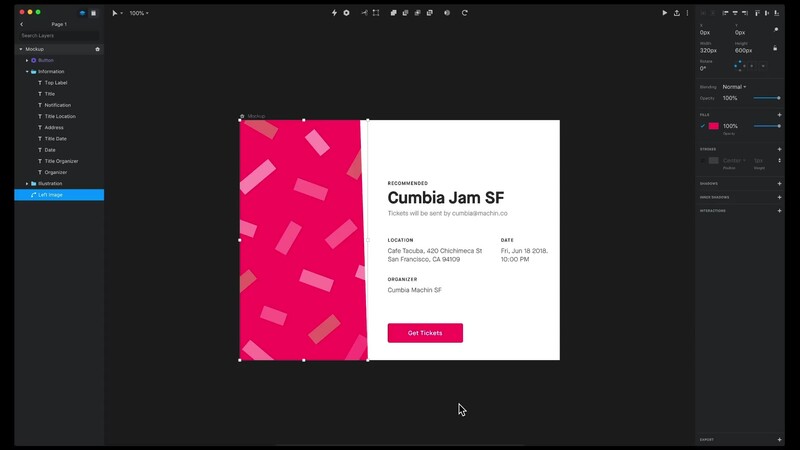 Use the Assets tab to browse an expansive catalog of UI kits, components, icons, and typography from across the design community, and quickly insert assets right into your designs—all without leaving Studio. On the left side of the Studio App Store dialog, click Assets. On the right side of each set of assets you want, click Add. After completing the steps above, you’ll see your new assets available within the Libraries panel (left panel) in Studio. Just below the Manage heading, click the Assets tab. On the right side of any set of assets you want to delete, click Remove. On the right side of the assets set, click Update. The open API for Studio will be available to members of the Maker Program, so you can build any Studio integration you want. As a member of the Maker Program, you and your industry peers will continually make Studio as powerful as it can possibly be. To support makers in building innovative new Studio add-ons, Maker Program members will get access to our open API, documentation, community events, useful content, and more to come as the Studio Platform evolves.